Greg Curry intended to make this statement at the recent pig roast solidarity event in Central Ohio, but was unable to connect with organizers at that time. Instead we’re printing it here. Today I’d like to give you a mental picture of how Ohio’s supermax is set up so that the context of what follows will make sense. There is severely limited movement here in 4 blocks: A, B, C, D.
A & B are on top of each other, C & D are on the other side of the prison on top of each other. In each block there are 8 pods. Eeach of those pods holds up to 16 people. Each pod is isolated from the next so much so you may never see them even though its just a door/wall between y’all. Likewise, the blocks are even more cut off since there’s a floor between A & B, then 1/2 a football field between the other side of the prison where C & D blocks are similarly set up. There is actually only one or two jobs per pod. This is the backdrop for which any organizing would take place within these walls. However, we do have successes. Usually it’s some situation brought on by repressive cops armed with oppressive rules, drawing a response that temporarily disrupts operations around here. 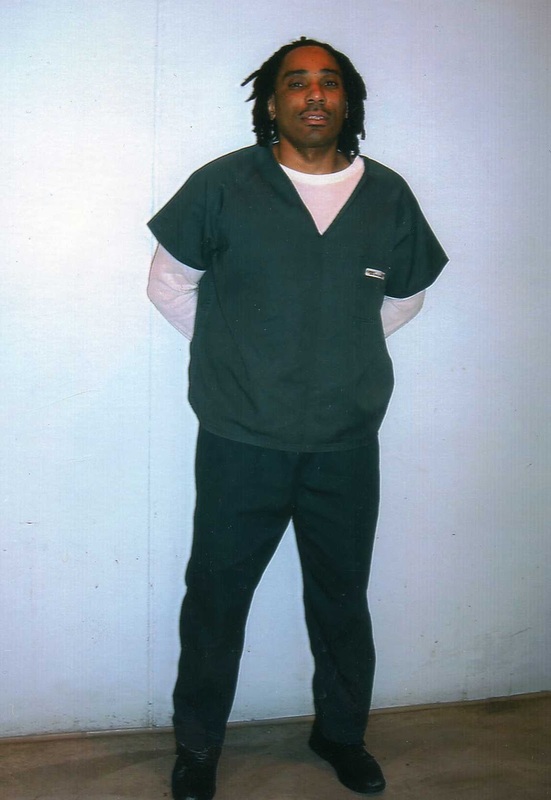 For Black August, one of my closest Comrades, Siddique Hasan is accused of organizing Statewide action against the orderly operations of prisons. In the process, this Comrade was placed in the hole, stripped of his personal property and his access to communicate is severely cut back. Of course he continues to lead, to deeply care about justice for us all, even as he fights for justice to keep the State from murdering him. Some of you know the prison rules was twisted up just to find that Hasan broke any rule. He did 3 weeks on hunger strike while many of you made calls demanding fairness. I want to say on his behalf: THANK YOU! I want to encourage you all to continue your work CONVENTIONALLY & NOT SO CONVENTIONALLY. HASAN & I appreciate you. Our collective Energy is what will tear down all resistance to FREEDOM! As for the events inside of this prison with all attempts to FREE people you first have to wake them up to their condition. In the process of doing that, late in July, the cops was being overly aggressive writing prisoners up for minor stuff just to put them on restrictions. In my pod I noticed the frustration & started sharing reading material, even with the Trump-supporting white supremacists, about the value of of their labor, about Black August. Events across the country and how just by refusing to continue to work for cops that treat them so bad that they could make a difference. Because I have a reputation for being solid and my actions speak for themselves, all over Ohio Prisons people began to say let’s do this right here, right now. Of course there was a number of SUPER JANITORS the cops knew they could count on for information & work. These guys was excluded from any idea sharing and as the cops put pressure on them for info and work equally, the pressure was put on them by prisoners to stay out the way of this protest. READ INTO THAT WHAT YOU WISH! As this strike took place ahead of the nationally planned Black August dates but for 3 weeks this strike was every bit Black August inspired and I hope we made all our comrades past and present Proud. That pod was shut down, the administration wanted to hear OUR concerns, no one crossed the Pickett line, and although I was put in the hole, and LOST personal property, the whole pod was relocated to bust the spirit!!! Here now several of us did a 3-day fast while refusing to spend money with commissary during the national protest. I have heard in other parts of this prison there is also hunger strikes / commissary boycotts but I can’t confirm this due to the isolation of each section. In closing I speak for myself and I’m sure Hasan would agree, we need y’all out there, we need all that energy aimed at a time when 3 weeks in August Injustice has a moment and the rest of the year justice prevail for Black folks, for immigrants, for Women, for living wages, for the environment, for the poor, for LGBTQ. At this moment in time it has been placed upon us to move humanity forward. Let’s get it done. I’d like to ask you all a small favor tonight. Sign a post card or email to the SAN FRANCISCO BAYVIEW, tell them thank you for participating in the liberation of us trapped inside. Greg’s Birthday is coming up on September 26, he’s asking people to make Tshirts that say “Free Greg Curry” on them, with “GregCurry.org” on the back and send photos of yourself wearing it to his Facebook page. Donate to his Justice Fund please by clicking here. 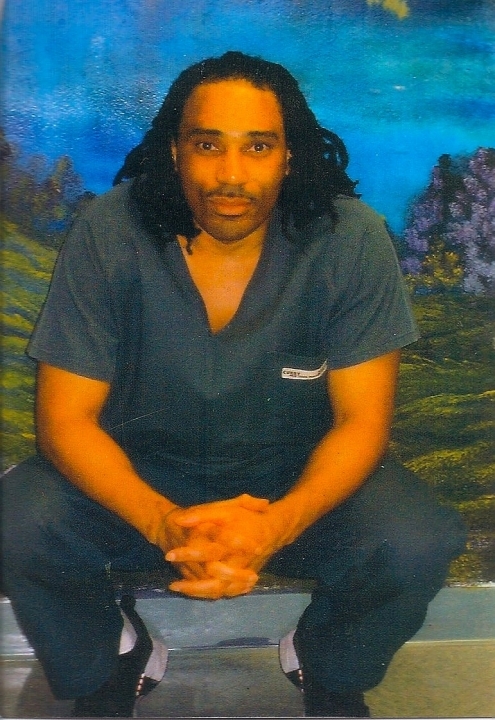 Posted in 2018, essays, justice, prisoner activism, Uncategorized and tagged 2018, Black August, consciousness about Black August, Greg Curry, Ohio, Ohio State Penitentiary, prisoner solidarity, retaliation, Siddique Abdullah Hasan on September 13, 2018 by Justice for Lucasville Prisoners. Today Aug. 15 Greg called to let the webmaster know he is out of the hole! He was told he will not get a write-up, and that he did nothing illegal basically. Greg is still pursuing his request to be moved out of Ohio State Penitentiary, since everything he does is turned into something bad. He said, if I would shout, I would already be suspiciously looked at (by staff). I cannot do anything right here for them. I have to keep a low profile all the time. So it is still important that we stay supportive of Greg’s need to get moved to a real level 4 prison away from this atmosphere that is causing harm to Greg’s wellbeing. Thank you to everyone who made calls and who emailed! Since August 10th or 11th, Greg is in the hole at OSP and he has not yet had any charges/writeups against him. The shadow of “Lucasville” is cast over Greg, who had no participation in the Lucasville uprising back in 1993, but who was charged and sentenced solely due to snitch testimony, an ineffective public defender and basically a court and jury not of his peers. Ever since, he has received harassment from those who keep him locked up. Greg has asked many times to be moved out of Ohio State Penitentiary (OSP), but they keep him there because they say “Level 4 is appropriate for him,” but in other prisons “level 4” does get recreational yard time, eating in the chow hall, etc. which he does not get at OSP. He has been at OSP since its beginning, and it is and remains a supermax prison, with very few chances to progress to lower levels with less restrictions, such as more and a better recreation yard, going to the gym, going to the chow hall, simple things that mean so much. After all these years we support Greg’s request to be moved, for his personal well-being, and because he should not get the disciplinary treatment he gets at O.S.P. because of the label that was put on him following the Lucasville prison disturbance, with which he had nothing to do. It is unprofessional to treat someone with personal hatred and retaliation when one is a professionally hired person working for the state. Greg has asked to email the overall director of ODRC to ask why he cannot be moved to another level 4 prison with privileges such as contact visits, recreation time, etc. Greg has also asked everyone of you to gather behind him and to write him via Jpay, but to also include with every letter a return-stamp, otherwise he cannot respond. Thank you. Greg’s registration nr is: #213-159. Look his name up in Jpay.com, he is in Ohio if you hadn’t guessed! Remember: Greg has no stamps, you must write a Jpay (jpay.com) and add an additional stamp for him to respond to you! Thank you! Posted in 2018, Greg Curry, OSP and tagged Greg Curry, human rights, Lucasville prisoners in OSP, Ohio, Ohio State Penitentiary, OSP, retaliation, supermax on August 13, 2018 by Justice for Lucasville Prisoners.